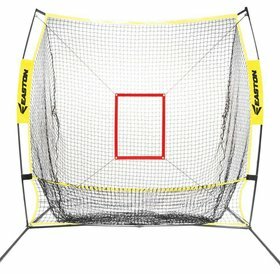 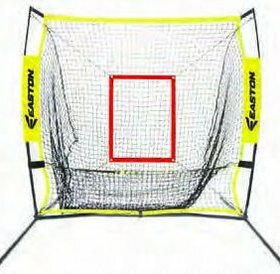 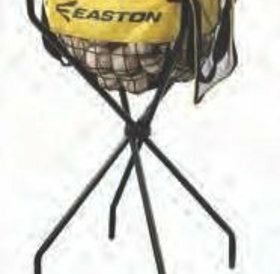 EASTON’S® Pop-Up L-Screen provides portable protection for practice pitchers. 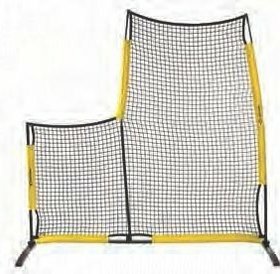 The lightweight design sets up and breaks down in less than two minutes, while the durable design includes heavy duty netting to resist tearing. 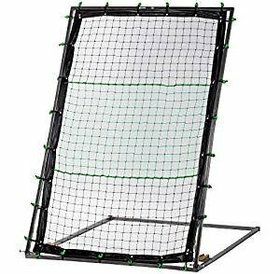 Stay protected with the Easton Collapsible L-Screen, made with a steel frame that will protect you from the hardest line drive back up the middle. 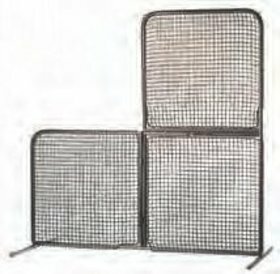 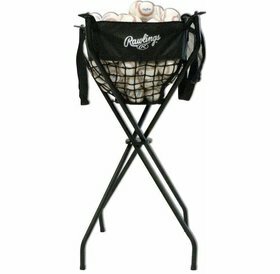 The L-Screen also folds up for travel, making it easy to take to the field and store in the garage.